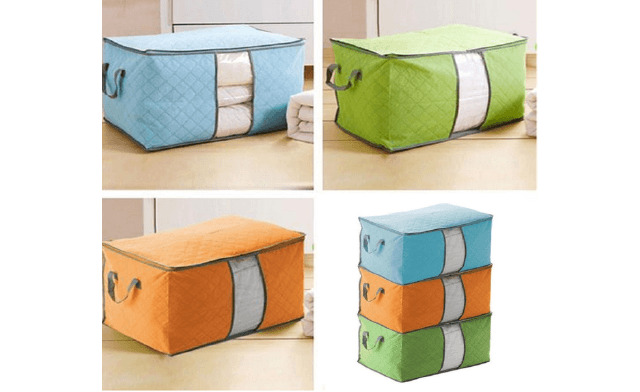 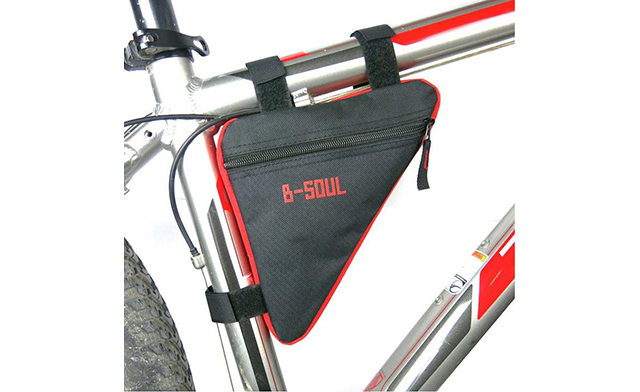 Receive a two or three pack of quilt organizer bags in blue, orange or green. 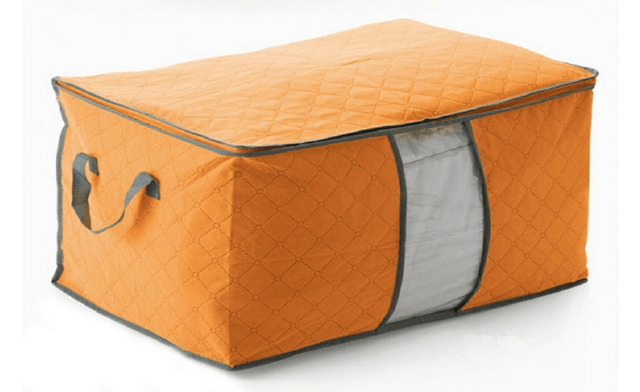 This storage bag can also be used to store clothes and blankets etc. No additional charges. No cash value. No cash back.